Anyone can base their font strategy on comic book letterers of old. In fact, the most commonly aped styles tend to be those from the 60s and early 70s. But what about comic book letterers of “new?” The 80s and a bit beyond? Well, I jumped forward some, give or take a decade, landing moments ahead of the computer-lettering revolution, and with no strategy in mind except maybe to do myself in on the time expenditure, Strategycide was born. That was 2010. 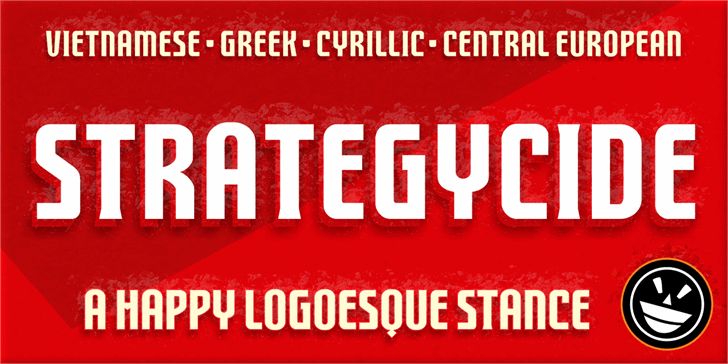 Jumping forward again to 2018, Strategycide has been reborn as a 4-font family that encompasses a wide range of languages: Central European, Cyrillic, Greek and even Vietnamese. 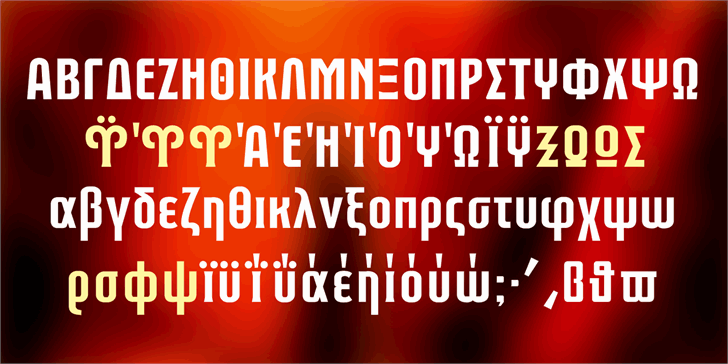 The new version of Strategycide really does have it all, including a ton of OpenType replacement features waiting to be explored. But the classic look remains. It’s got the narrow stance, the gothic style, some hidden sharpies, and it is absolutely in love with thick outlines and deep drop shadows. It’s a strong face with a clear strategy. Not one likely to hurt you or finish you off, though. 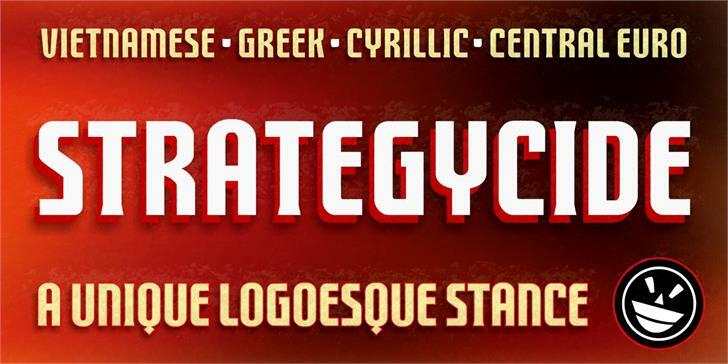 That would be Strategycide. Copyright (c) 2017 by The Fontry. All rights reserved. FTY STRATEGYCIDE NCV is a trademark of The Fontry.